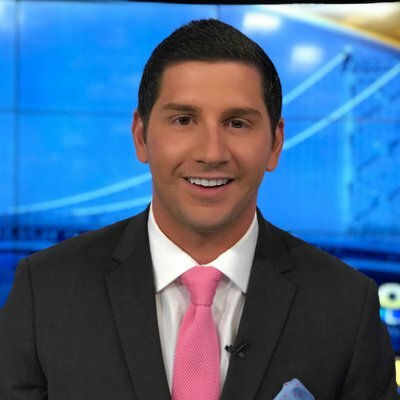 It appears that Fox Philly Meteorologist Mike Masco is gone from the station. Masco has been at the station for almost 4 years as a freelancer, but now sources are saying that he appears to be gone. We could not find his station bio on the Fox Philly website. He’s still giving weather reports on Twitter, but his account has no station branding.